CONWAY, SC (WMBF) – An economic development grant awarded to the City of Conway will help fund the feasibility study for an outdoor amphitheater along the Waccamaw River. 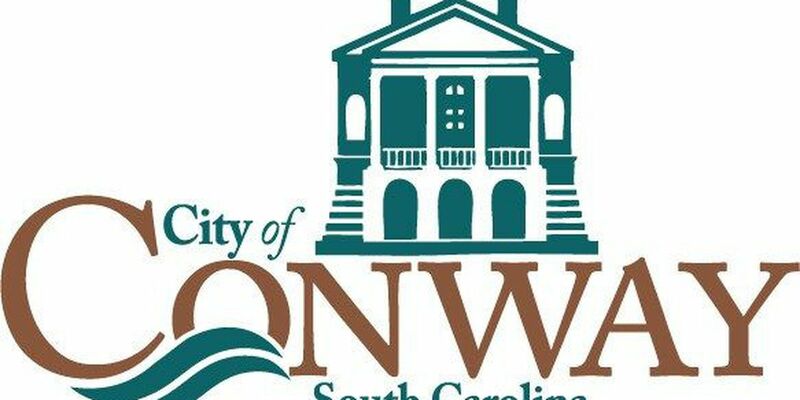 Conway received the $25,000 Hometown Economic Development Grant from the Municipal Association of South Carolina, the City announced in a news release Friday. The grant supports economic development projects that will make a positive impact on the quality of life in communities and promotes innovation in economic development practices, the release states. The grant is a match grant, meaning the City will have to match at least $3,750 for the study, which is 15 percent. "The City of Conway constantly looks for ways to improve its public amenities that also best showcase our unique features. An amphitheater, located along the banks of the Waccamaw River, will allow us to present a new public area that can host events with a postcard view of Conway as a backdrop,” City Administrator Adam Emrick said. The City of Conway was one of 68 municipalities to apply for the grant. Only 13 of the applicants were awarded the grant. The amphitheater was proposed by the Theater of the Republic in May. The idea comes from a partial script drafted by the theater for a musical drama based on the history of Conway. The proposal calls for a theater with seating for up to 700 people. The feasibility study for the project will look into things like a location for the theater and an estimated budget. “We are grateful for the opportunity to partner with the Municipal Association of South Carolina on this important project that will move us another step closer to revitalizing areas of the riverfront damaged by Hurricane Florence, while also exploring new opportunities for family entertainment in Downtown Conway,” John Rogers, City of Conway Grants Coordinator, said.